Thank you for all your hard work and for making the sessions so enjoyable. 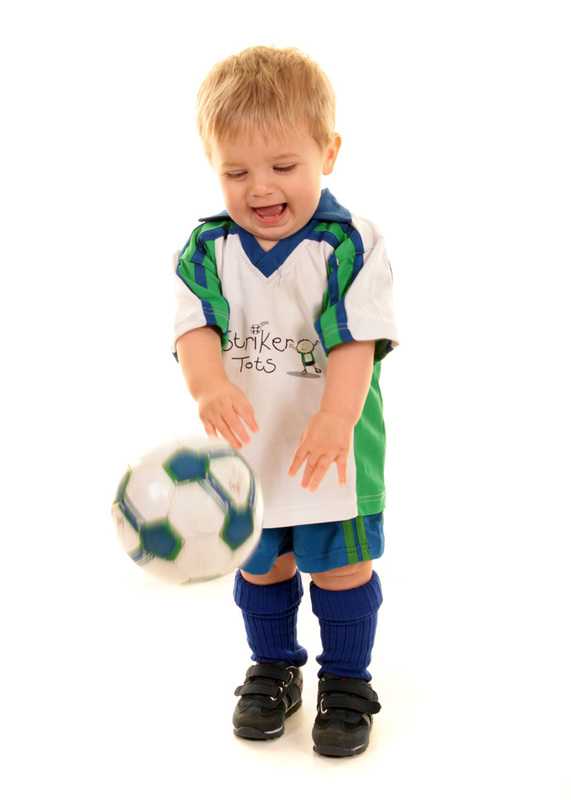 Harry has thoroughly enjoyed his time in Striker Tots and has come on in leaps and bounds. His confidence is now sky high! 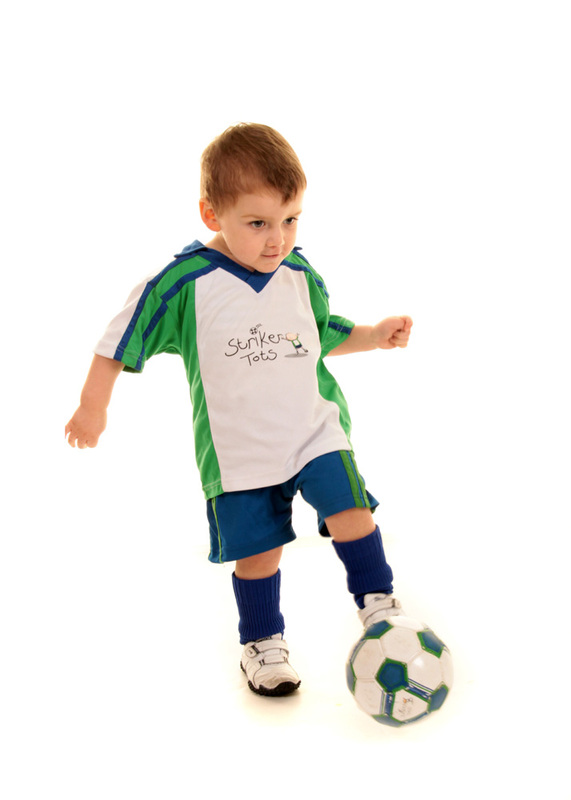 We will certainly recommend Striker Tots to others, and hopefully Harry will be able to attend one of your soccer schools in the future. 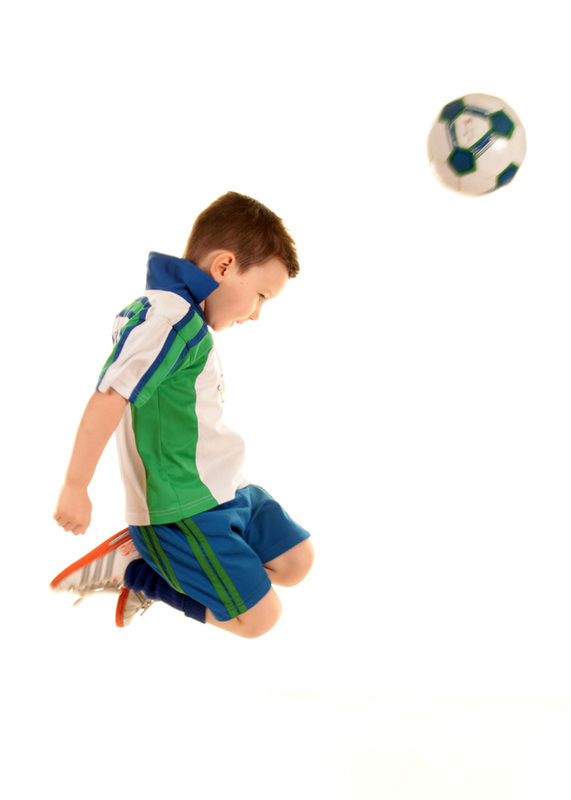 A huge thank you… Striker Tots has made a big difference to Jacks confidence as well as his football skills and has been a valuable activity for him to do.....I hope we can keep in touch. Thank you so much for your time and bags of patience with him, I imagine we would of had been asked to leave by many other places way before now. How will you cope without your weekly bruises? I'm sure you will be able to fill his place quickly and I won't hesitate in recommending your training or birthday parties to anyone. I wish you and your family and business every success. (This comment was from the parent of a child with special needs. 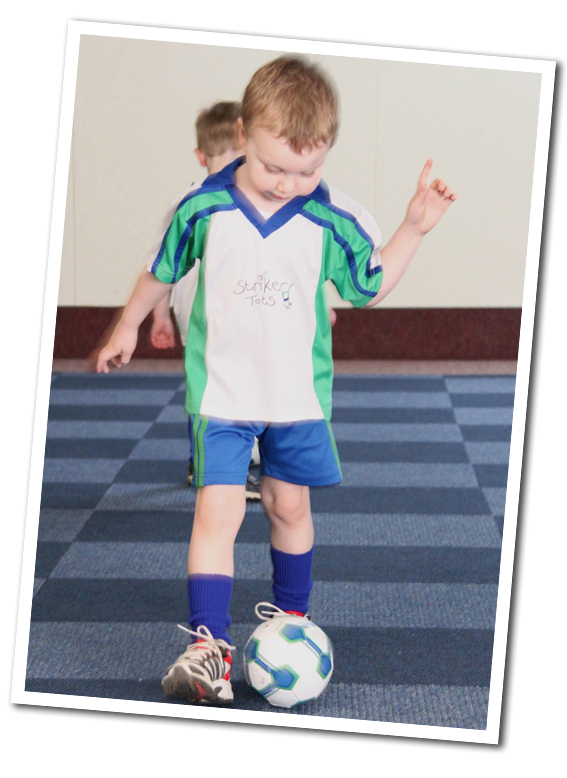 Every child is welcome at our classes regardless of any special needs they may have – coaches tailor their approach and deal with each child according to their individual needs, we very much believe in ‘football for all’ – boys & girls of all abilities!). he'll definitely be doing at least one of the Summer ones! 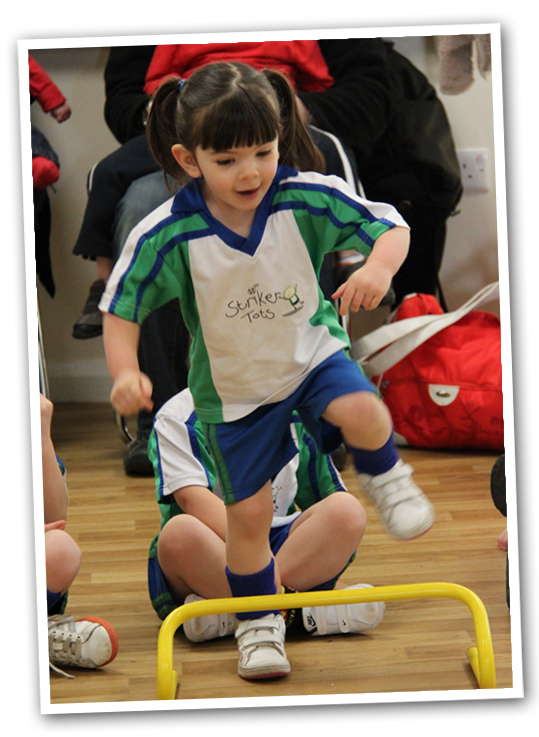 Fantastic Sessions with the striker tots team.... my little one loves it! well communicated and Richard is fantastic with the children. Would definitely recommend them. Thanks ... Harry really enjoys the sessions so keep up the hard work. Also - he absolutely loves his medal - he has been showing it off to everyone! 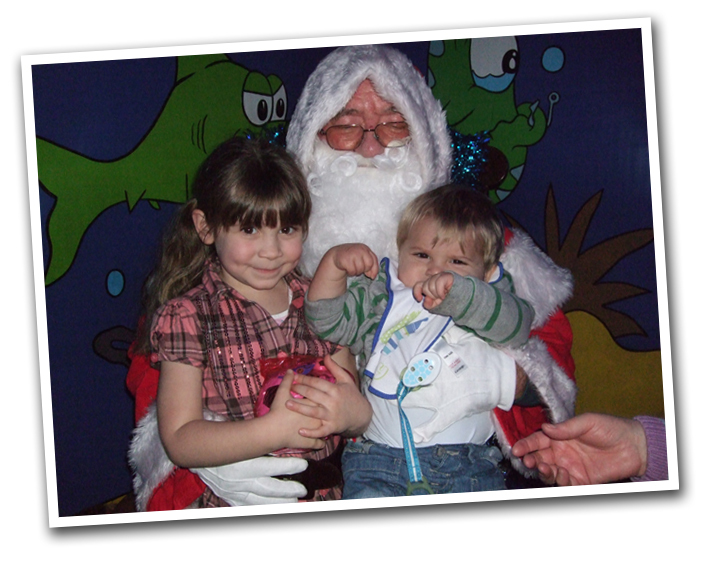 Thanks so much for the great party... all the kids had a great time! Hi, Oliver really enjoyed today he hasn't stopped talking about it - thank you!